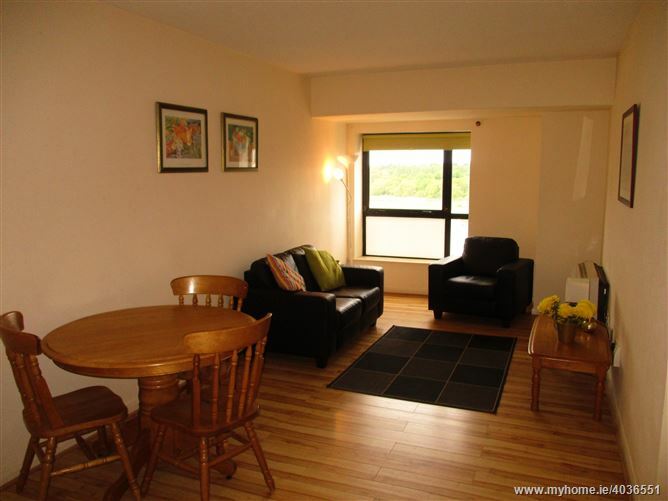 Rooneys bring to the market this Two bedroom fourth floor apartment located within walking distance of Limerick City Centre and all its amenities. Approx. 60 sq. m. Entrance Hall, Open plan Kitchen/Dining/living room, Bedroom 1, En Suite, Bedroom 2, Main Bathroom. Storage heating and Double glazed windows throughout. Management company in place, management fee is approx. 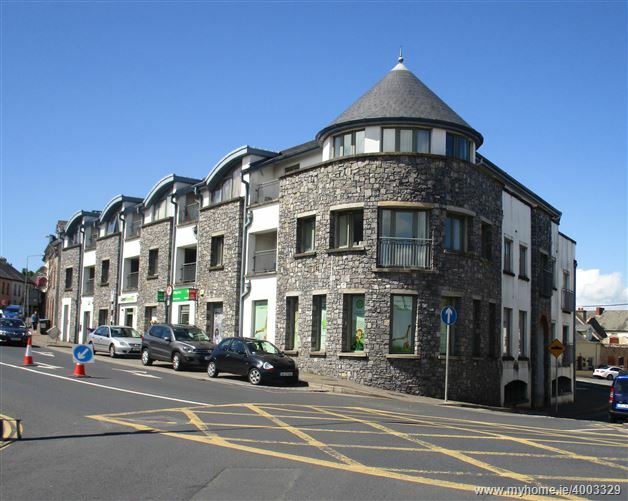 €1,000 per annum which covers refuse, maintenance and block insurance. 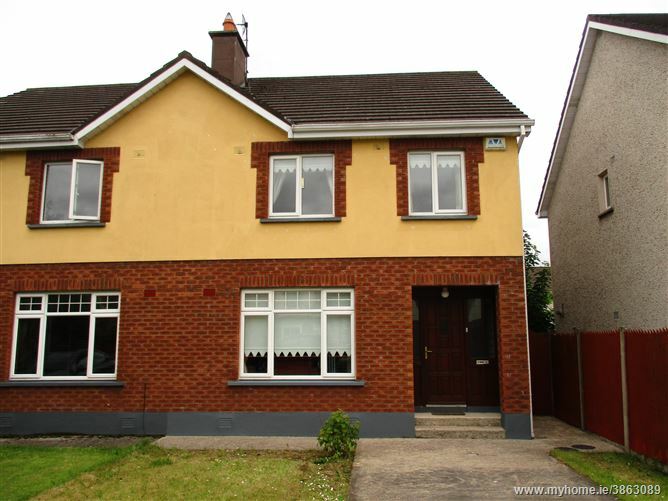 Rooney Auctioneers are delighted to present 18 Knocklyon, Clonmacken to the market. 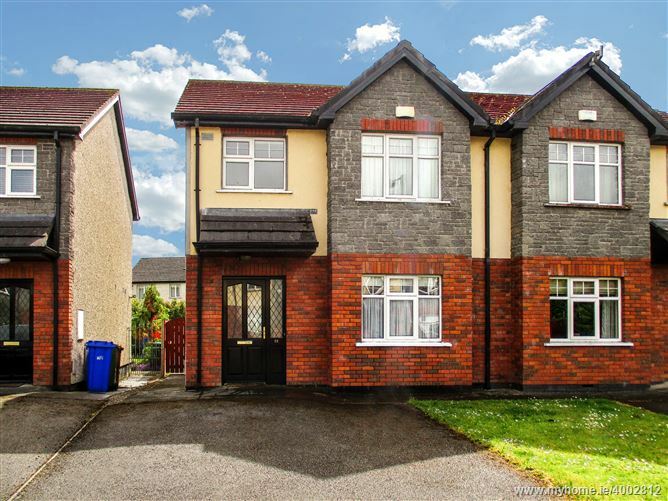 This bright centrally located property is situated in a residential estate with easy access to Limerick City and all major link roads and motorways. 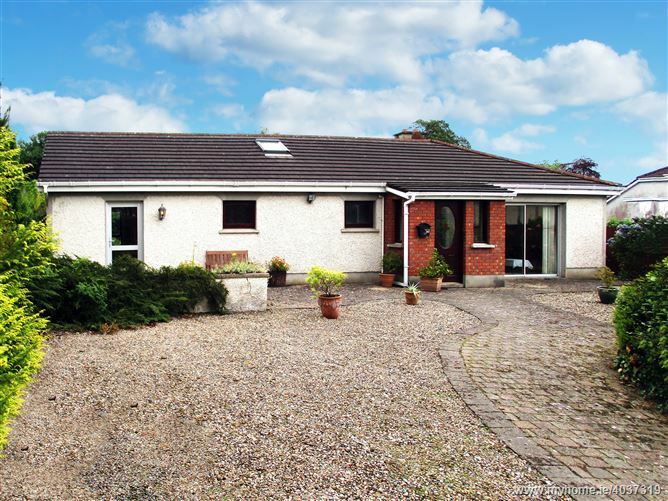 This superb property is also within walking distance to all local amenities. GFCH. 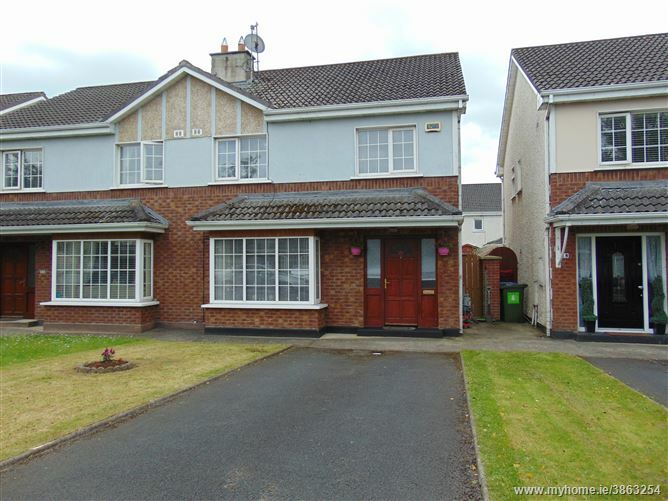 It is in turn key condition and would make a fabulous family home. Overall — 120m2. Rooney Auctioneers are delighted to present 68 Coolraine Heights to the market. 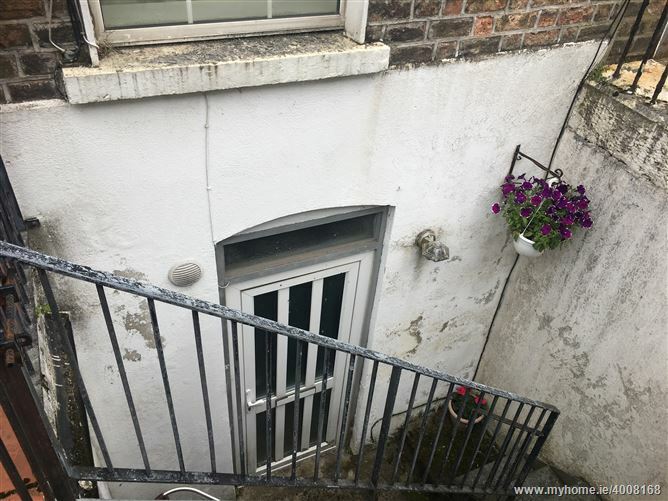 This bright centrally located property is situated in a private cul-de-sac avenue overlooking a large green area. 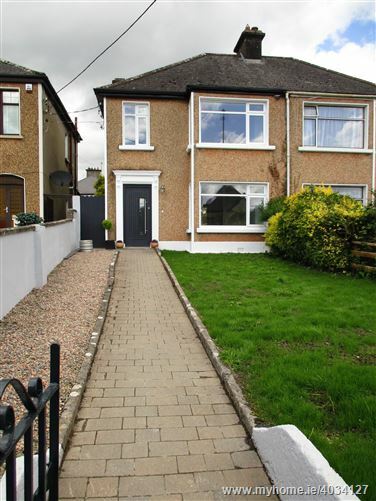 The property has rear private garden and front garden and driveway. 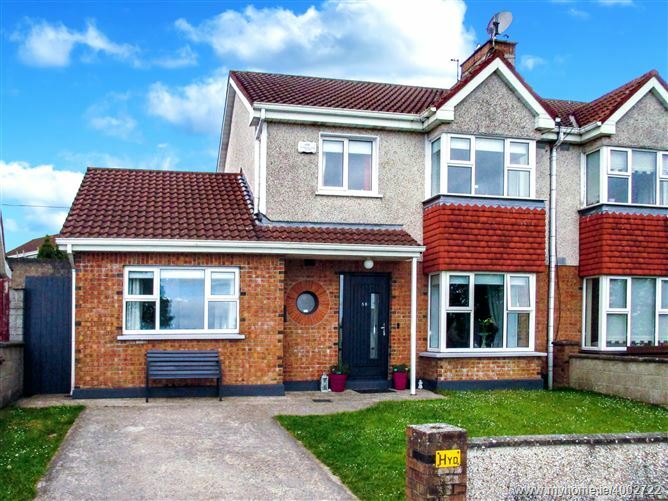 This superb property is within walking distance to all local amenities. GFCH. 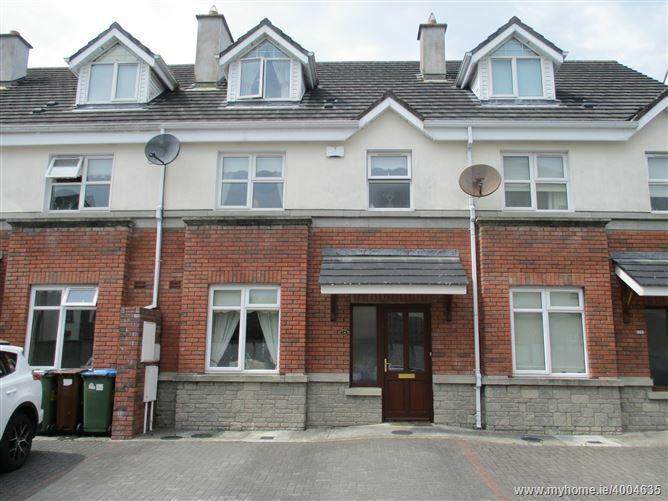 It has been renovated to turn key condition within the last year and would make a fabulous family home. Overall — 120m2.